Bonneville Salt Flats: the Fastest Place on Earth is being updated and republished to mark the celebration of 100 years of racing on the salt in 2014. I have joined forces with the University of Utah Press to publish a book that will now include another decade plus of racing action. Much of the original book will stay the same, but I am picking up the action in 1998 and adding to the historical record concluding with the close of the 2012 racing season. I am looking for not only interesting highlights from each year, but also top quality photographs and speedy personal tales from the racing community. The window of opportunity was very small, but I have gained an extension to include the 2012 racing action. Unlike the first book, this edition will held to a higher standard and be suitable for scholarly academic use. The manuscript will be delivered to the University Press in December where it will undergo an exhaustive review, fact-check and edit. The full-color, hardback book will be printed on high-quality glossy paper and will contain more than 200 photos scattered throughout a manuscript, I’m guessing here, some 200,000 words, prose and captions. I invite anyone who is interested, to respond to the questions listed below. Those that do will assist in making the history of the Bonneville Salt Flats that much richer a story for all the world to read. Original negatives, slides, glossy photographic prints & high-resolution digital files only. I am not able to use any photos printed on home computers as these photos will not reproduce at an acceptable quality level. However, such images are welcome for my reference files. To be considered for inclusion to the book a digital image file must be a minimum of 7×10 inches with a 300dpi resolution and submitted via CD or DVD in PC format. I have ftp capability for those who want to go that route and know how to transfer large files through Skype’s IM process. Original slides, negatives, glossy photos, and original artwork submissions are most welcome. I will scan the items and then return the originals together with a CD of the submitted materials as an expression of gratitude for contributing to the historical record. All materials will be carefully handled during processing and returned to you promptly. Please send answers to the question to me via this website contact page and if you have photos, send me your phone number so we can talk about what I still and want. I have left the starting line. Let’s go through the lights together! Please understand answering questions does not mean it will be used in the final manuscript. All of it will be read and folded into the storyline, sometimes as reference to understand a situation or explain a procedure, other times your exact wording will be used, the deciding factor is how your contribution fits into the cadence and rhythm of the overall story. 1. 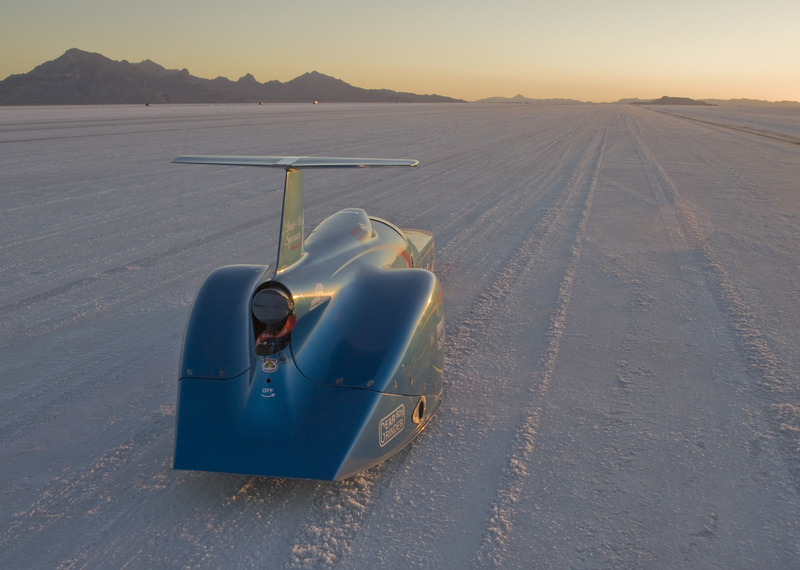 When and why did you go to Bonneville? If you went back, why? How long? 2. Describe Salt Fever. Do you have it and if so, how did you become affected? 3. With what speed machine(s) have you raced? Please indicate class and power train configuration. 4. Any records? What are they? 5. Bonneville 2 Club members: describe the day you got your hat. 6. Describe your most challenging/thrilling run at Bonneville, please include as many details about the actual driving experience as possible. 8. Who made the biggest impression on you at Bonneville and why? 9. Define Speed. What does it mean to you? 10. 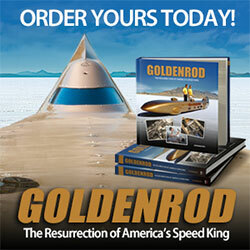 Anything else the world ought to know about you, the team, the car, sport?